National Farmers Union (NFU) hailed the proposed changes to Country-of-Origin labeling (COOL) rules released last week by the Office of Management and Budget (OMB). 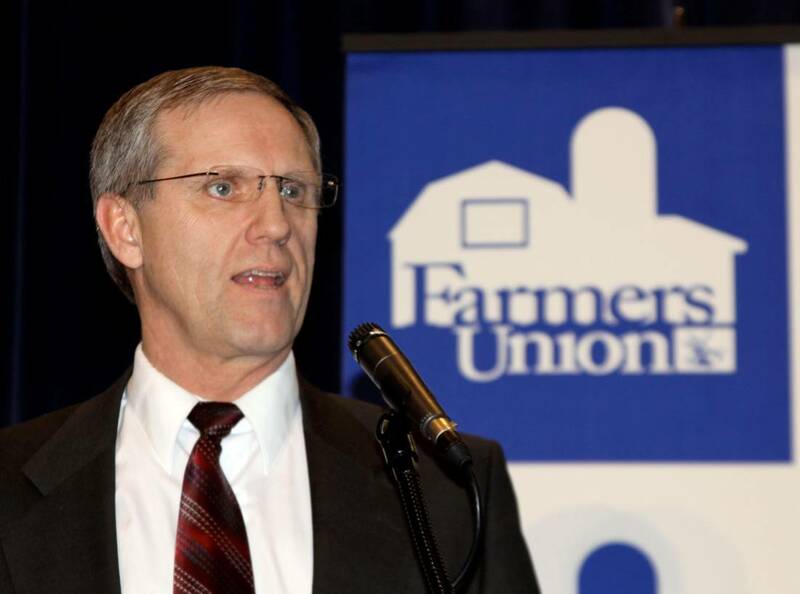 "The proposed rule changes released by OMB are an excellent response to decisions by the World Trade Organization that called for changes to our COOL implementation,” said NFU President Roger Johnson. “By requiring further clarity in labels and stronger recordkeeping, the set of rules released today are a win-win for farmers, ranchers and consumers." Under the proposed rule, origin designations for animals slaughtered in the United States would be required to specify the production steps of birth, raising, and slaughter of the animal. In addition, this proposed rule would eliminate the allowance for any commingling of muscle cut covered commodities of different origins. These changes will provide consumers with more specific information about muscle cut covered commodities. In February, NFU and other groups released a legal analysis that details the available options for successful U.S. compliance of the WTO’s ruling on COOL. The analysis concluded that an effective way of complying with the WTO decision is to provide more information and more accurate details to consumers. It would not require producers or processors to collect additional information; nor will it increase food cost to our consumers as OMB has determined the changes are not economically significant. Notice of the proposed rule will be posted in the March 11, 2013, Federal Register. Comments must be received by April 11, 2013, and should be submitted electronically at www.regulations.com, or to Julie Henderson, Director; USDA, AMS, LPS, COOL Division; 1400 Independence Ave. SW, Room 2620-S; Washington, DC 20250; telephone number (202) 720-4486; or fax (202) 260-4486. COOL was passed as a part of the Farm Security and Rural Investment Act of 2002 and amended in the 2008 Farm Bill, going into effect in 2008, with regulations being put forward in 2009.